Our project managers were appointed in November 2016 following appointment of the contractor, BGC Construction. The project was procured utilising a design and construct approach. Construction works commenced on site in early January 2017 and are scheduled to complete in late 2017. 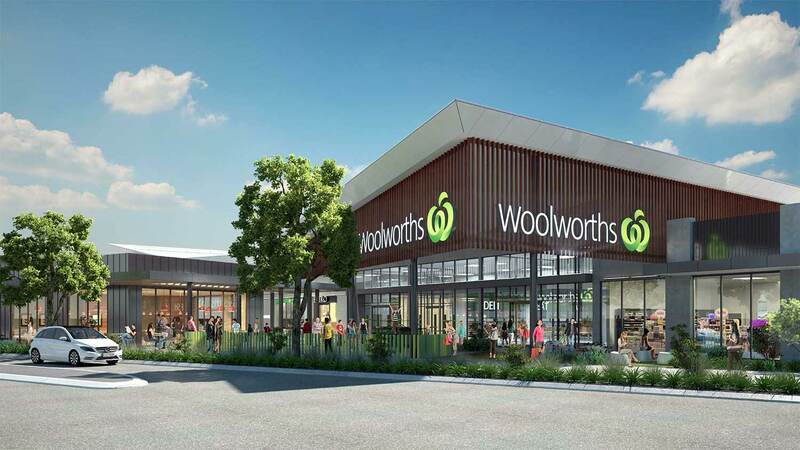 Banksia Grove Woolworths render on the left, construction site Jan 2017 on the right.